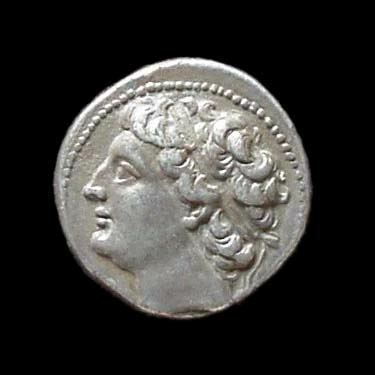 Gelon II was the eldest son of Hieron II, Tyrant of Syracuse. Gelon died shortly before his father Hieron, at the age of more than 50 years. Not much is known concerning him, but he appears to have inherited the quiet and prudent character of his father. Polybius records to his praise that he sacrificed all objects of personal ambition to the duty of obedience and reverence to his parents. Gelon was married to Nereis, daughter of Pyrrhus of Epirus, by whom he left a son, Hieronymus, and a daughter, Harmonia, who was married to a Syracusan named Themistus.